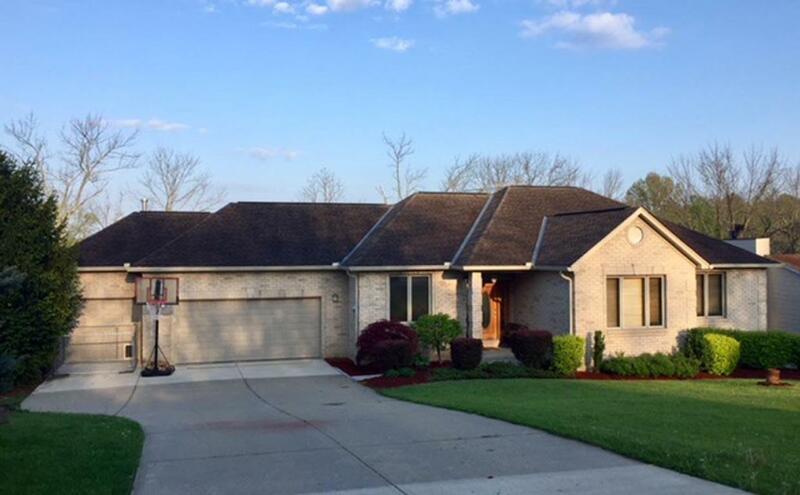 Large & roomy transitional ranch w/3 car garage. Fantastic open floor plan with large island & beautiful stone fp. Finished walkout lower level! 9 ft ceilings in lower level! Huge master suite with whirlpool. 1st flr laundry. Large deck for entertaining. Lawrenceburg Schools. Seasonal lakeviews! One year home warranty! NOTE: This property was sold on 9/7/2018 and is no longer available. The details listed below are believed accurate to the date of the sale and are subject to change.